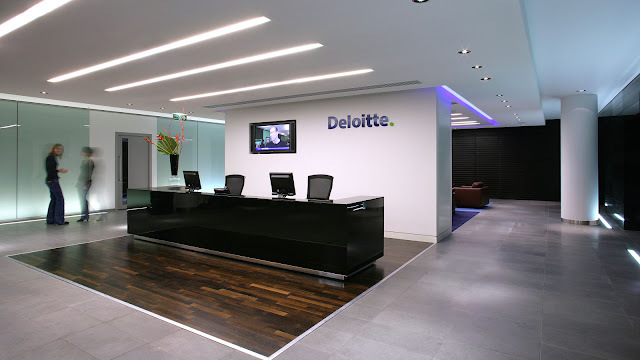 The DTTL member firm in the United States is Deloitte LLP. Candidate should possess B.Com/MBA from a recognized university or Institution. Basic knowledge of accounting, including journal entries and general ledger. Basic knowledge of capital assets. An understanding of accounts payable. Working knowledge of Microsoft Excel and other office applications. Working knowledge of SAP is a plus.